When it comes to family situations, the attorneys at Rotolo Karch Law are committed to helping the children involved. It is the children’s best interests that are paramount. With the child's best interests in mind, we feel that a child’s relationship with a grandparent is important at all times, but especially when the family situation is compromised. If a custodial parent, who is the parent with legal custody of the child, attempts to prevent a child from visiting a grandparent, a grandparent may petition the courts to assert his/her grandparents’ rights by requesting a court order for scheduled visitations. Since grandparent visitation rights are limited, it is important to discuss the case with an experienced and effective family law attorney to ensure the best possible outcome. 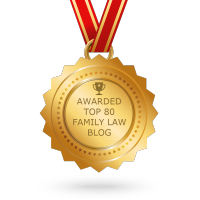 In order to assert the rights of a grandparent in the case of a divorce, a series of conditions must be met. 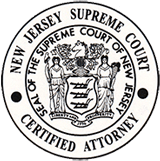 Conditions must also be met in the case of incarceration of a parent or parents and also in the case of illegitimacy when petitioning to the courts to assert grandparents’ rights. Family situations are emotional. It is important to remain focused on the desired outcome despite the emotional turmoil and take the necessary steps to obtain that outcome. 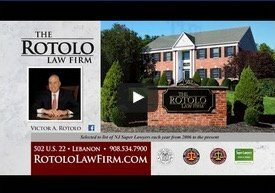 Victor Rotolo, Steven Karch, and the other family law attorneys at Rotolo Karch Law have the experience to handle your case and effectively represent your rights as a grandparent. If you are a grandparent that has guardianship or adoption questions, please know that Rotolo Karch Law also handles guardianship and adoption proceedings on behalf of grandparents as well. 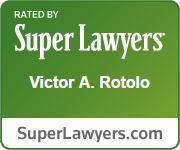 The attorneys at Rotolo Karch Law will serve you in a caring, concerned manner. Contact us today!